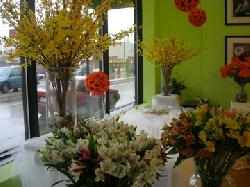 Home > Illinois > 12 florists in “Chicago” > Flor del Monte, Inc.
Flor del Monte offers quality floral arrangements and outstanding customer service to the Chicago area. 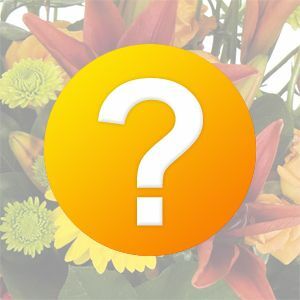 We work with a wide selection of stunning, fresh flowers that can be customized to fit any style and budget. Flor del Monte, Inc. has grown into a successful business that strives to earn a reputation in floral design that is reflective of its high standards for quality, service and creativity. Overview for Flor del Monte, Inc.
We have 1 reviews for Flor del Monte, Inc.
All reviews for Flor del Monte, Inc. I made an order from Mexico to Chicago and it was perfect! My mom love the flowers and they were on time! I called to check the status and they always answer with a good mood! Thanks for the professionalism!! 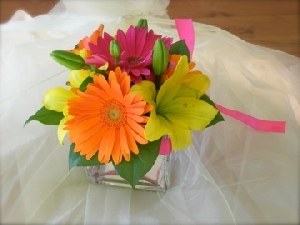 Gerberas and Asiatic Lilies in bold, bright colors, set in a glass square vase. Mokara Orchids, Black Magic Rose. 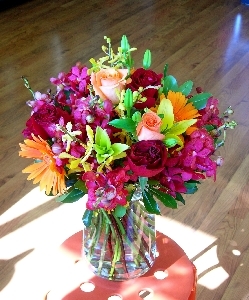 Medley of premium flowers with rich autumn color scheme. 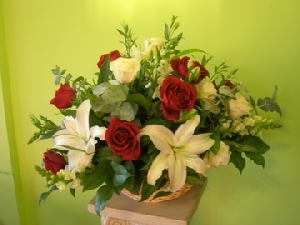 Arrangement of lush red roses and fragrant lilies, with touches of baby blue eucalyptus. 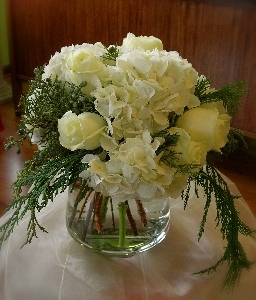 Soft hydrangea and pure white roses, accented with fragrant cedar and juniper. Perfect for holiday wishes. Siberia Lilies, Hyacinth, Tulips. 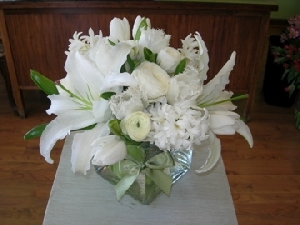 Classic whites designed in a modern square vase. Similar design is available in other monochromatic color schemes.